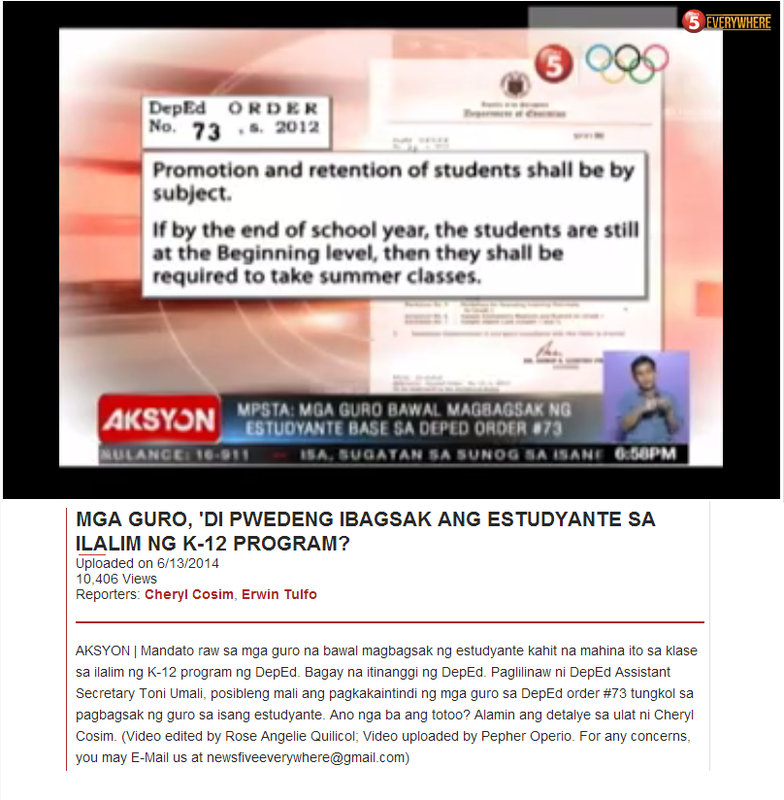 Schools have just started in the Philippines. Back to school is supposed to be exciting. It marks the end of the summer brain drain. And for those who are just about to start school for the first time in kindergarten, parents can be as anxious as their children. It is a new world. It is a time to begin becoming independent. It is a time to make new friends. There are indeed a lot of reasons to get excited for there are so many good things to come. So we make sure the backpack is ready. We must have sharpened pencils, brand new notebooks, and crayons. Such excitement does make you wonder how children in Marawi city in the Philippines feel about the start of school this year. 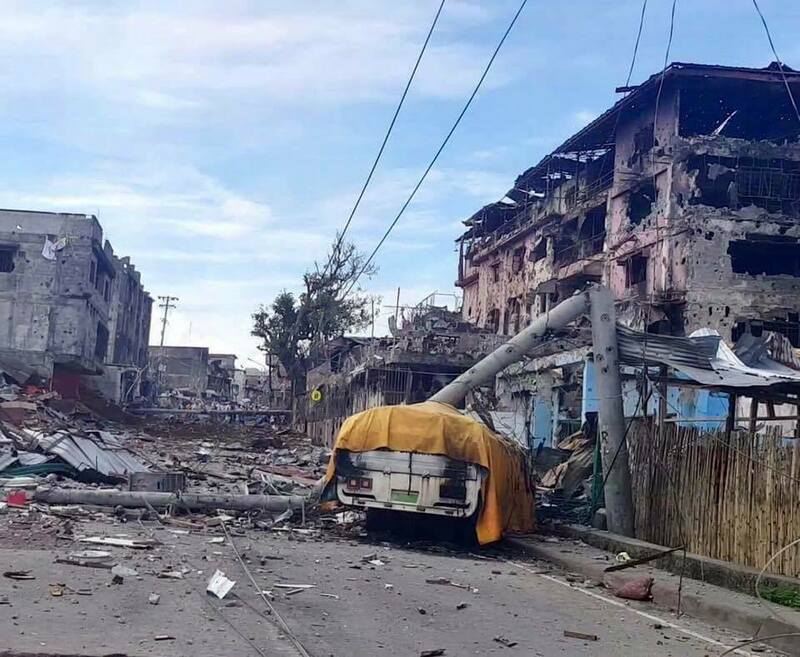 A section of Marawi city, heavily damaged by the fighting between Philippine armed forces and the Maute group. Pictures of despair, however, are not exclusive to war-torn Marawi. In the Philippines, even in places where there is no armed conflict, the start of the school year is void of excitement. 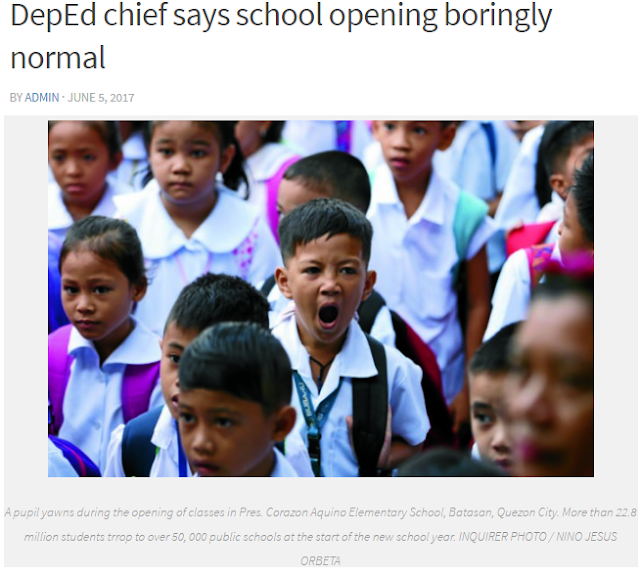 Even the Secretary of Education in the Philippines describes the start of this new school year as "boring". 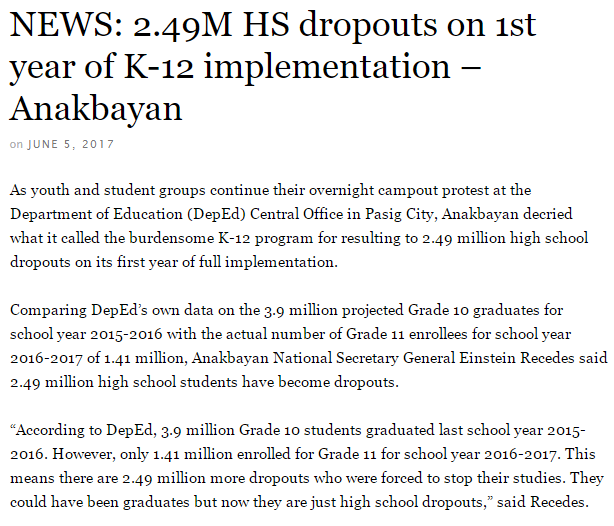 DepEd Secretary Briones calls the the first day of school as "boringly normal". 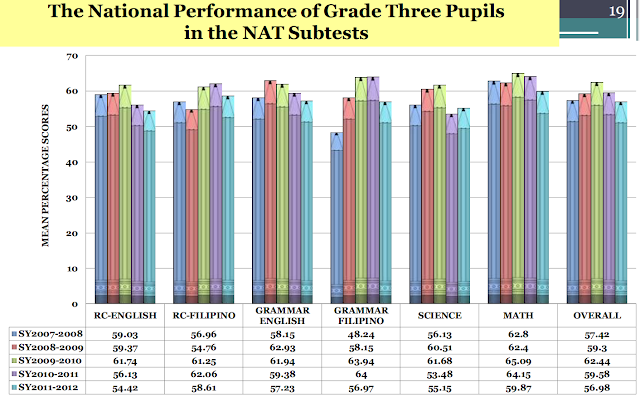 Schools affected by the war in Mindanao are obviously not starting the school year in a normal fashion. Perhaps, what Briones is referring to is the normal shortages brought to light in every first day of school in the Philippines. After all, more than 2 out of three schools in the National Capital Region still have to employ multiple shifts.